Today’s article features an All Purpose Cleaner recipe from personal finance and sustainability enthusiast Jeff Fruhwirth. Since we’re sharing Jeff’s recipe we figured we had better grill him in a video interview so you can get to know him a little before trying out his All Purpose Cleaner recipe. After watching and checking out the recipe article be sure to visit and subscribe to Jeff’s website – I wouldn’t be sharing his info if I didn’t truly believe he was a great guy with great info to share. Recently, I noticed that the all purpose cleaner that my roommate and I use is beginning to run low. I’ve been noticing that if I use a fair amount of cleaner in a small, poorly ventilated room (such as the bathroom), I start to cough and need to leave the room for a bit. After a quick look at the ingredients I discovered the toxic agents in the cleaner were making it hard for me to breathe. Using stuff like this has really started to bother me, partly because I’m leaving control of the ingredients to some company that has no interest in my well-being, and partly because this stuff is fairly expensive. So, I set out to discover how I could keep the illustrious shine in my home while regaining control over the ingredients and the cost. The following recipe is the culmination of my research and testing, I trust it will bless you and your family. So, those are the basics, now lets get into how to make the cleaner for yourself. You’ll need 4 things, all of them very easy to find. Now that we’ve got everything together, here’s what you need to do. Fill spray bottle with 2 parts water to 1 part vinegar. This is the main cleaning mixture and you can stop here if you wish. For a pleasing smell and extra cleansing power cleaning, add 10-20 drops of tea tree essential oil, shake it up, and you’ve got a great household cleaner! You can use it in the kitchen on the counters, stove-top, microwaves and other appliances and even the floor! In the bathroom, you can use it on the toilet, sink, shower/tub and floor as well. 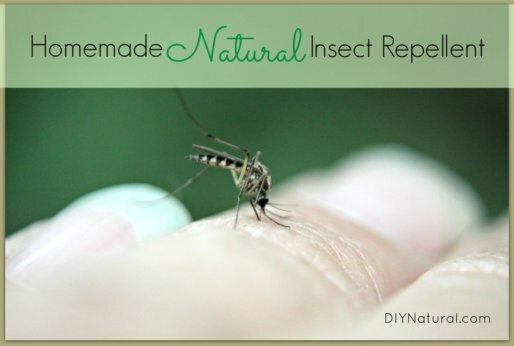 It works great and it’s got minimal ingredients, no toxins and is 100% home-made. It’s also very, very cheap. Shake before each use to combine the essential oil. As a bonus I wanted to give you a list of the base ingredients for most all homemade cleaners. Buy them in bulk and have them around at all times. Thank you for reading… now go get started on making this cleaner! I came across your site today while searching for recipes for homemade spray cleaners. 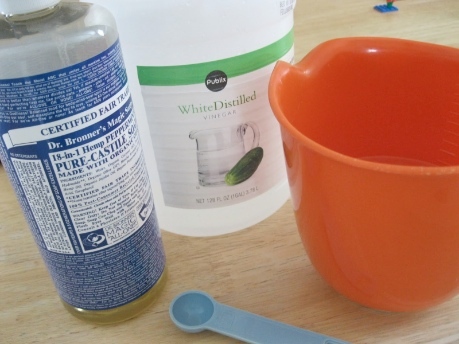 The first recipe I found suggests mixing one part water to one part distilled white vinegar. Have you tried this ratio versus the ratio you provide? I just started using this recipe on my laminated hard wood floors and was wondering if there was anything I could add to give the floor a little shine?? Thanks Samantha, that’s sweet! Our book has a recipe for homemade hardwood floor cleaners, or you can use murphy’s oil soap. I made this cleaner from a repurposed bottle that had a store bought “natural” cleaner in it. Once I added the soap it clumped up at the top. It’s been a week and still clumping. However its not affecting the cleaning power or ability to spray. Just wanted to make sure this sounded normal. Thanks! And wanted to share that the clothes washing detergent recipe is great. My husband, who has little faith in natural home made products was honestly awed by it and our clothes are nice and clean! I love all your ideas … but I do have a question about this: I just made this cleaner and I was wondering if it is normal to get some lumping? I used a repurposed Method cleaner bottle, which I added the water, vinegar, and also the peppermint soap. It didn’t lump until I added the soap, is that normal? Hi Emilee. Betsy and I make a different all-purpose cleaner (it’s in our book) so we’re not sure but Jeff could answer… what do you think Jeff? I believe it just needed to sit, because this morning it looks like any other cleaner without the white lumps. I just discovered that this was a reaction of the soap and vinegar. You’re not supposed to add the two in the same bottle because they react and clump because the acidic vinegar has a de-saponification effect on the base soap. 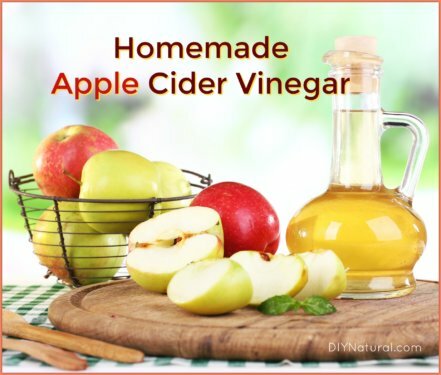 I have since updated the recipe to use essential oil or just plain vinegar/water. If you would like to add an antipathogen to your cleaners, Grapefruit seed extract (GSE) is outstanding. It has been shown to Kill over 800 pathogens such as bacteria, fungi, parasites and viruses. You can also soak your fruits and vegetables in water and GSE to prolong freshness. For instance, I’ve kept raspberries for two weeks with no mold. Can this all-purpose cleaner be used on painted surfaces? It has done wonders for my stainless steel appliances! Thanks for the great recipes. I plan on making some laundry soap today. With the basic vinegar/water cleaner…does this disinfect, and is that necessary? I’m specifically wondering about the need to clean the toilet and surrounding area with 5 “not so accurate” boys in the house. Make a “sitting only” rule for toilet use. Love your basic ingredients ‘list of 7’. 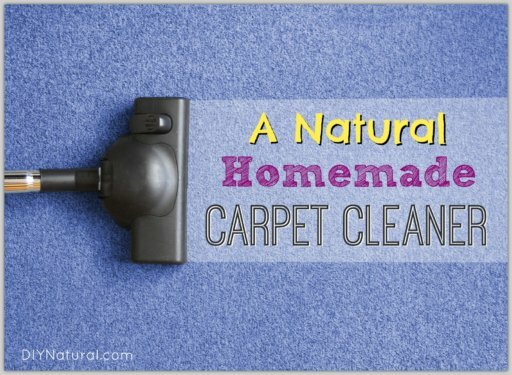 We cannot use bleach nor ammonia, both of which I have seen so many others use in home made cleaners, so I am very happy with your list and your site!!!! I have also noticed in my many searches that SOME sites post recipes that they OBVIOUSLY have not USED before passing them off on the public! I appreciate that you personally test your recipes first! Thanks for a wonderful and credible site! Could I add some lemon juice to this mixture too? We usually have the bottled stuff around, and I’m not a big fan of peppermint scent. Also, is this solution good for windows as well? Absolutely Lauren, but you may want to use Lemon or Lime essential oil rather than lemon juice from concentrate, although you can try it and see how it works. For windows Betsy and I use 1 cup water, 1 cup vinegar, and 20 drops lemon essential oil. Also…can food coloring be added to glass or multi-purpose cleaner so we can tell at a glance which it is? Is there a certain brand of food coloring that is better to use? And will it affect or stain our cleaning areas? In your list of basic ingredients, when you say Lemon, do you mean Lemon Essential Oil? Or Lemon juice (as in from a squeezed lemon)? Or do you mean something else? Hello! I was wondering if anyone has tried this on a vehicle. I own two a Smart ForTwo and a Goldwing. Both have “Tupperware” body panels and I’m concerned about fading or staining. I have used the plain water and vinegar mixture on the interieror of my car for over a year now and I have never had any problems with fading or drying it out. Best of all it does not smell like horrible chemicals in your car when you are done. I wouldn’t use regular dish soap like Dawn or anything on the outside of a car. It breaks down the clear coat. I do however use it once a year to remove wax before I rewax it. Is there anything other then peppermint 2 use in this cleaner for fragrence? Sure Kara, you can use your favorite essential oil. Ohter popular oils for cleaning are lavender or any citrus oils like orange, lemon, or grapefruit. Let us know what you decide. Well thanks to Alicia for sharing the love. Megan using this cleaner to wipe down your shower will clean soap scum beautifully. God bless. I have been learning the wonderful world of cleaning with vinegar and baking soda. I love it because I no longer have to worry about my kids wanting to help me clean. The vinegar based cleaners are kid safe and they can help mommy clean with little worry. It’s it great Jackie? We love it too. Stay tuned for more great recipes.